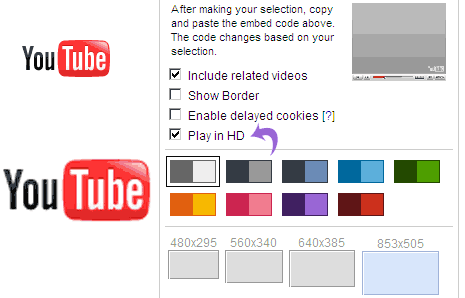 Youtube is getting loads of HD (high definition) video content. As expected, to prep up more HD content on the website Youtube has doubled the allowed video size uploads. Now you can upload videos upto 2GB in size as against 1GB. This means you can upload videos with higher resolution and longer duration on Youtube.